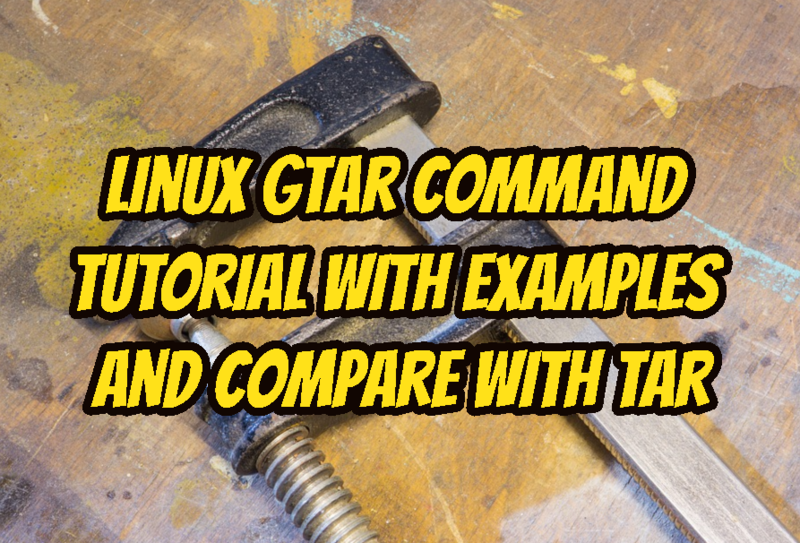 Linux provides gtar command in order to compress and create tar files. 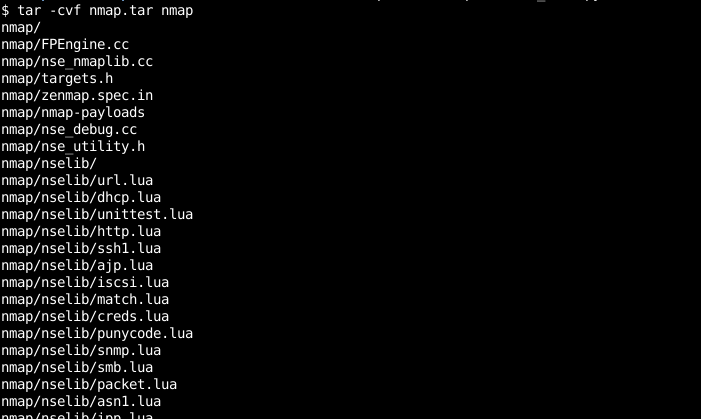 If we are trying to tar a directory and within this directory, there will be a lot of sub-directories and files. We need to tar this directory with tar format. We can use gtar which is an alias of the tar command to create tar archives. We can install tar command with the following command. We can install tar for Fedora, RedHat, CentOS with dnf or yum command like below. We can extract a tar archive with the xvf option like below. We will just provide the name of the tar archive which is nmap.tar in this case. We can create a tar archive which is also compressed by using Gzip compression algorithm. We will just provide the -z option to the default tar creation options. We will create tar.gz gzip compressed archive from the directory nmap in this example. Bzip is another compression algorithm which can be used to compress tar files to use less storage. We will provide extra -j option to the xvf like below.